Customising command line prompt is helpful as we can display useful information. Such as Git branch when browsing though a repository. I have done this on a Mac, but you can do this on any Unix base OS. To customize your terminal open your bash profile file at the following path. 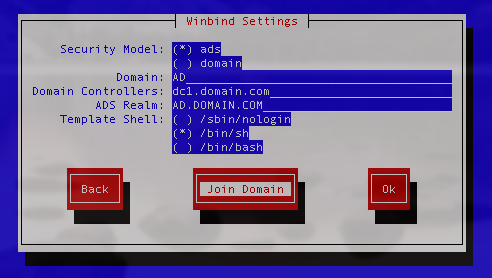 Here is a sample configuration, I've added to customize my command line. # Path to git-prompt.sh below is specific to a Mac. Update this to suit your environment. In the above configuration, I can see my username (\u) in blue, host name (\h) in green, current directory (\W) in red and git branch in yellow. If the current directory is not a Git repository, git branch is not displayed. 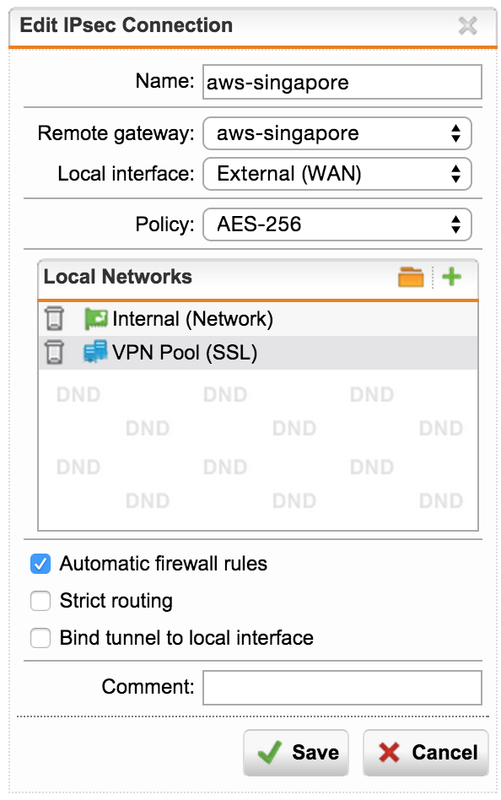 In my last post, I’ve talked about setting up a site-to-site VPN using Sophos UTM 9 and strongSwan IPsec running on Amazon EC2 instance. 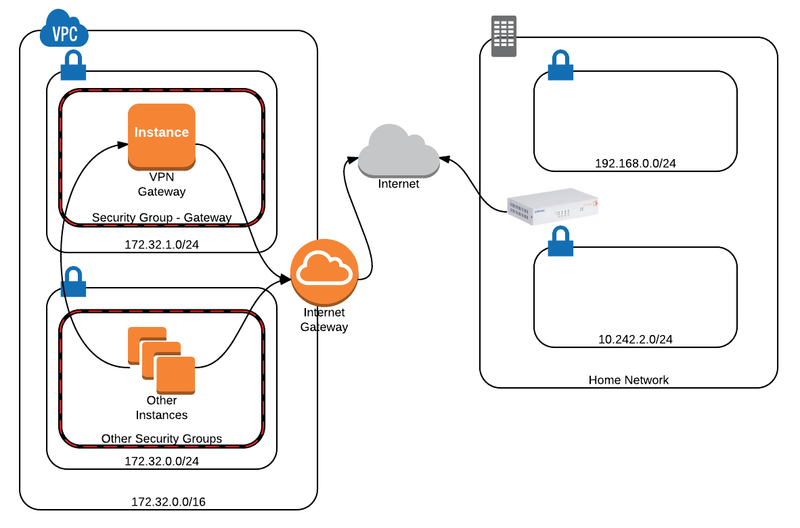 So the idea was to create a VPC on AWS and connect this VPC to my home network. 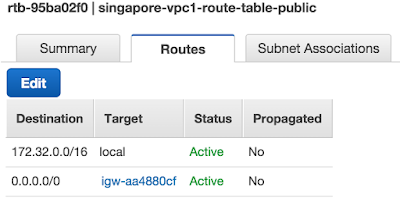 Setup on my last article works fine to connect to a single instance, but if we are to connect the entire VPC subnet to my home network subnet, I had to setup an instance as a gateway and route all the VPN traffic though that gateway. This is the instance I have installed strongSwan on. This involved setting up NAT on that instance. Please refer the this post to see how to setup a IPSetup tunnel. To recap, my AWS VPC has the CIDR block of 172.32.0.0/16. I have two subnets on my home network - 192.168.0.0/24 and 10.242.2.0/24. 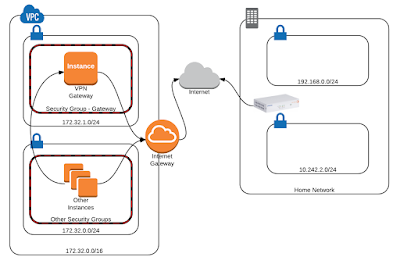 I have connected my home network and the VPC together using a IPSec tunnel. Here's the setup in a digram. Lets see how to do that. I have used Ubuntu free tier instance to setup the gateway. First create a VPC as below. Also name them accordingly, because AWS IDs are hard to remember! 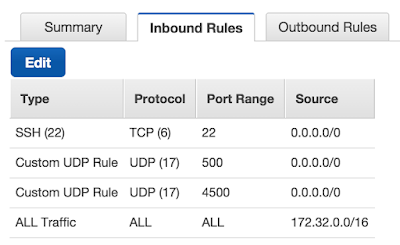 Setup 2 subnets on this VPC as below. I used 172.32.0.0/24 for the private subnet and 172.32.1.0/24 for the public subnet. Now it's time to create a Internet Gateway. Please attach the internet gateway to the VPC we just created. Now it's time to create 2 route tables. One for private subnet and one for public subnet. 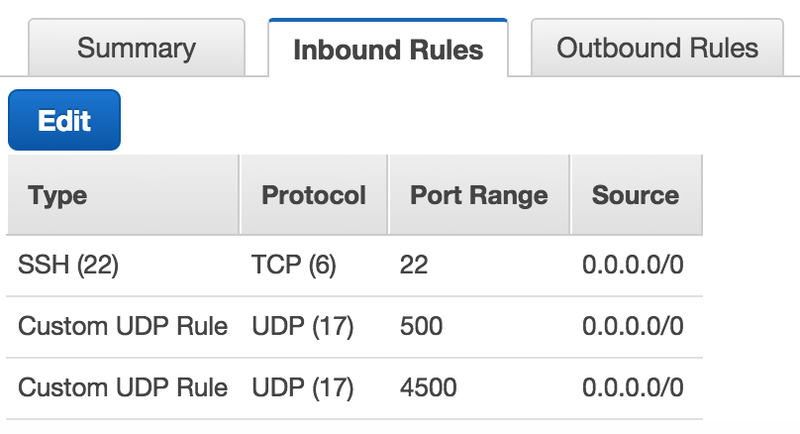 We'll only configure the route table for the public subnet for now. We'll come back to the private one. This is a very simple route table. Anything other than local traffic, we'll route the Internet gateway. That's it. Now run up a instance of Ubuntu on public subnet (172.32.1.0/24). You can use the basic settings. Nothing too fancy here. Use an Elastic IP so our public IP won't change when we stop and start this instance. Create an assign a security group for this instance. 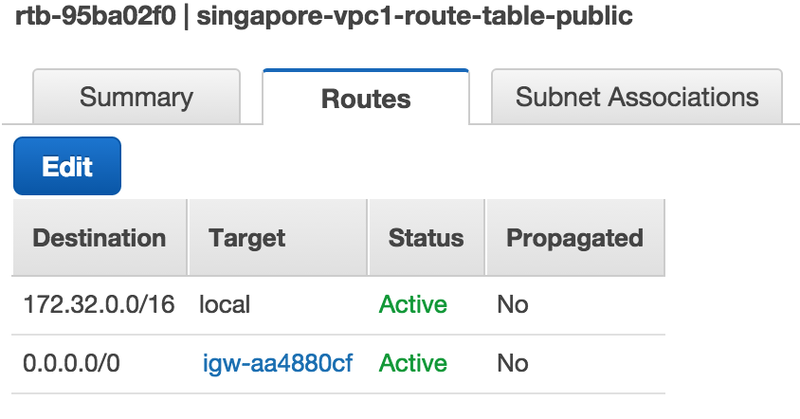 I have called this security group "singapore-sg-vpc1-gateways". You'll need to allow connections such as SSH into this. As you can see below, I have also opened up UDP port 500 and 4500. These ports are used by IPSec. 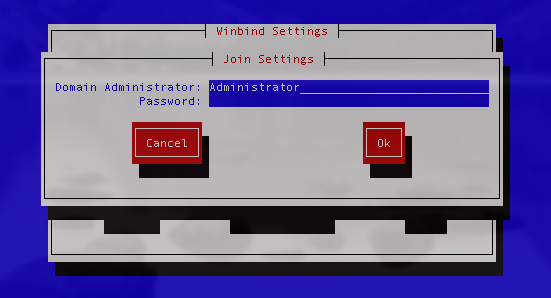 I'm planning on setting this gateway as a VPN gateway as well. In few minutes, the new instance will start up and ready to be configured. But before that, now we are ready to configure the route tables for the private subnet. I have added all my home network subnets to route though the VPN Gateway server (Ubuntu instance we've just setup). All the other Internet traffic will be routed though the Internet gateway. Have a look at the image below. 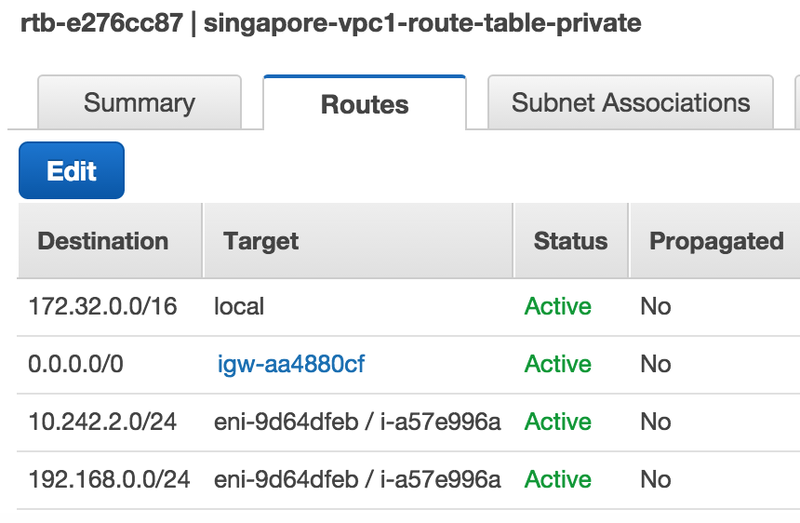 Now we are all done with AWS VPC configuration. Next thing to do is to configure the VPN Gateway Server to do NAT. 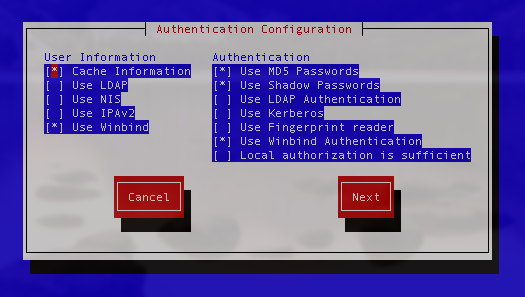 SSH into the VPN Gateway Server. Now run the following commands on the Gateway Server to make NAT work. That's it! Now we have the VPN Gateway Server working with NAT. Next thing I had to do was to setup a IPSec tunnel between my home Sophos UTM 9 and AWS VPC VPN Gateway Server we've just setup. Please follow this article to do so. Please make sure to replace my CIDR blocks with your own, if you're following this article. So few weeks ago, I finally finished setting up my home lab. I used Sophos UTM 9 as my gateway. There were few reasons for using Sophos UTM 9. Major one being it’s completely free for home use. Also it’s incredibly easy to configure. So with the gateway, I can VPN into my home network and use my local resources from anywhere. It might be a overkill for a home network, but if it can be done, why not? Recently I’ve started using Amazon AWS for hosting my personal website. So I was thinking that it’d be nice, if I could monitor my AWS servers with the same monitoring system I use to monitor other machines on my home network. I use Nagios for this. 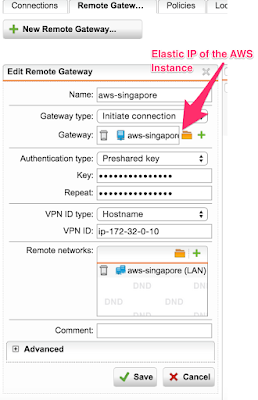 I decided to join my AWS VPC to my home network via VPN. Easiest option was to buy a Sophos UTM 9 instance from AWS marketplace and use it as a VPN gateway, but it seemed like a huge waste of money given the fact Sophos UTM from AWS market place costs close to a grand a year. I decided to look for open source VPN servers. That’s when I found strongSwan. It seemed easy to configure and I could just run it on a Ubuntu instance with minimal system requirements. We are going to need a public IP for this instance. But setup a Elastic IP so it won't change when you stop and start the instance. For more information about Sophos UTM click here. For more information about strongSwan click here. This is how to configure it. Create a VPC on your AWS instance. I’m not going to talk setting it up here. Then start up a instance with Ubuntu. I used the free tier one. Then we can start installing and Configuring strongSwan. Run an update on the system first. Now we have all the software we need. Next step is to configure strongSwan. In this configuration there are two important files. ipsec.conf file holds all configuration items related to strongSwan and ipsec.secrets file holds shared keys. First we need to edit ipsec.conf file. Open the file with a text editor. I used vi. And enter the following content. I’ll explain the context in a second. As you can see we use Internet Key Exchange (ike) for this. If you use ike2 it won’t work, because Sophos UTM uses a older version of IPSec. Then we need to configure our left (AWS) and right (Home Network) subnets. You’ll need to adjust these values to match your network configuration. Have a look at the “right” configuration item. I used myvpn.achinthagunasekara.com as my IP address. I have a DNS entry that points myvpn.achinthagunasekara.com to my IP address. However my internet provider hasn’t provided me with a static IP, so I had to use No-IP service. Have a look at their website and it’s a free service. I won’t take about setting up dynamic DNS here. Then I used gateway1.achinthaguasekara.com as my VPN ID for the UTM. I’ll talk about setting this up in a bit. Also I have 2 subnets at home - 192.168.0.0/24 and 10.242.2.0/24. I have added a configuration item for each subnet above as you can see (home_lan, home_ssl_vp). Now we are done with this file. All we need to enter here is our shared key between these two hosts. You’ll see some comments on the file, but ignore them and add this line to the bottom of the file. Again I have used myvpn.achinthagunasekara.com instead of the IP address. Make sure you enter the spaces in the above line as it is or it won’t work! (There is a space before : symbol and one more after it) Also I've used abc123 as the key here, but you should use something stronger. Now you can start your IPsec server. 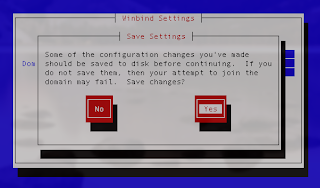 To start the server simply run the following command. You can replace “start” with “stop” to stop the service or “status” to get the status of the service. Now we are almost done with the configuration on AWS. Last thing is we need to update the VPC route table to route all traffic for 192.168.0.0/24 to go though the VPN gateway (172.32.0.10). 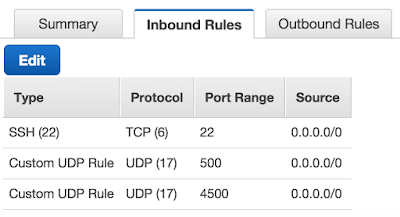 Also make sure, your AWS Security Group is not blocking any UDP traffic on ports 500 and 4500 as below. These ports are used for IPsec communication. That’s it. Now let's setup the UTM. Click on Site-to-Site VPN and then IPSec. 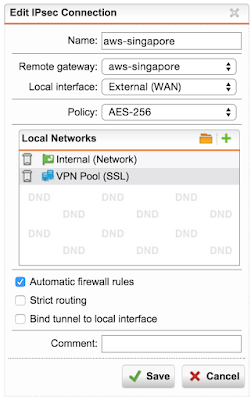 Now select Advanced tab and select Hostname as the VPN ID type. Enter your hostname as the VPN ID. Now select Remote Gateways tab and add the newly created gateway as below. Then enter the key we've setup earlier (abc123 in my case). Then go to Connections and setup a new connection using the Remote Gateway as below. As you can see, I have added both my home subnets to the Local Networks section - 192.168.0.0/24 and 10.242.2.0/24. Second subnet (10.242.2.0/24) is only used when remote users VPN into my UTM. 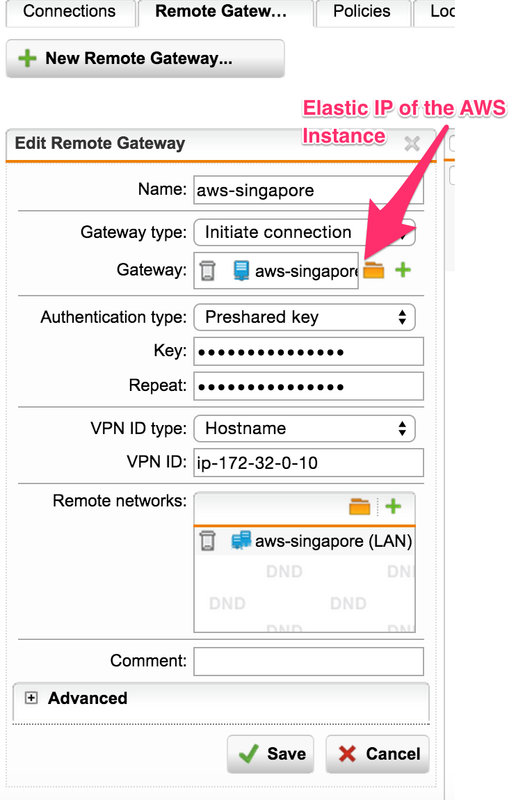 I have added this to the tunnel so I can access my AWS VPC directly when I connect to my home network remotely using VPN. Make sure to select all the local networks that must have access to this VPN tunnel. If all working, you'll be able to see the tunnel is successfully established as below. If you are having any issues, click on the Live Log button on the Sophos UTM. I was trying to activate a Windows Server 2012 R2 server that I installed as an evaluation. However when I entered the license key I was getting an error message. "That key can be used to activate this edition of Windows. Please try a different key"
key and add a new key. However I got a wired error and it failed. So after doing more digging on the internet I found some more information. found the DISM TechNet reference and the DISM.exe /Online /Get-TargetEditions command. It seems like I need to change the Windows edition when activating. So I had to customise the command as below and ran it again (I'm activating Windows Server 2012 R2 Standard Edition). and WooHoo! it worked! 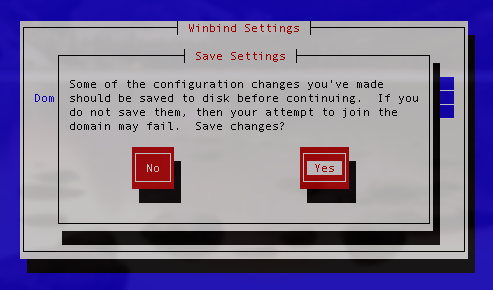 Server needs a reboot once you run this command though. I was looking for a way to monitor my ESXi 6.0 machine and stumbled upon a script. However there were few issues with the script and I had to modify it. You can download the modified version from my GitHub. Click here to download. I'd assume you have a working Perl installation. Please install following packages using yum as well. Now you should be able to run the script and get status from the ESXi server. I was trying to setup notifications on my home Nagios server. However I couldn't get sendmail to send an email because I don't have a static IP with my home internet connection. Every time I restart my modem, my external IP gets changed and it seems to be black listed and I couldn't send any emails to my iColud account. Then install sendmail-cf for configation of sendmail. This took me a really log time to debug, because this error message isn't very clear. Then go to /etc/mail directory and create a directory called certs inside. Generate cakey.pem private key and sendmail.pem certificate by running following two command. Enter the appropriate information when you're generating the certificates, such as your name, organization and email address. I also copied /etc/pki/tls/certs/ca-bundle.crt to /ect/mail/certs and included it in the sendmail configuration file. The reason is that the ca bundle file has the Gmail certificate issuer. Although I read it somewhere that email still goes out with this error. Nonetheless, we don’t need to see this if we can fix it. If you use Gmail hosted email with your own domain name, you will have username@hostname.tld in there. For debugging data, please look at /var/log/maillog file. When I was doing this configuration, I found this article to be greatly helpful. Joining a Linux Server to a windows domain is one of the more advanced tasks in Linux administration, however can be accomplished with the help of a few simple tools. For added security, you can encrypt your IMAP connection. This requires that your server supports SSL or TLS and that you have access to an SSL/TLS client program, for example OpenSSL, to use instead of telnet. As the port-number normally is 993, an example OpenSSL command would be openssl s_client -connect imap.example.com:993 -quiet. (If you would like to see the public key of the server, as well as some other encryption-related information, omit -quiet.) The server should then start an IMAP session, displaying a greeting such as the * OK Dovecot ready example below. The initial telnet: > symbolises your shell prompt.